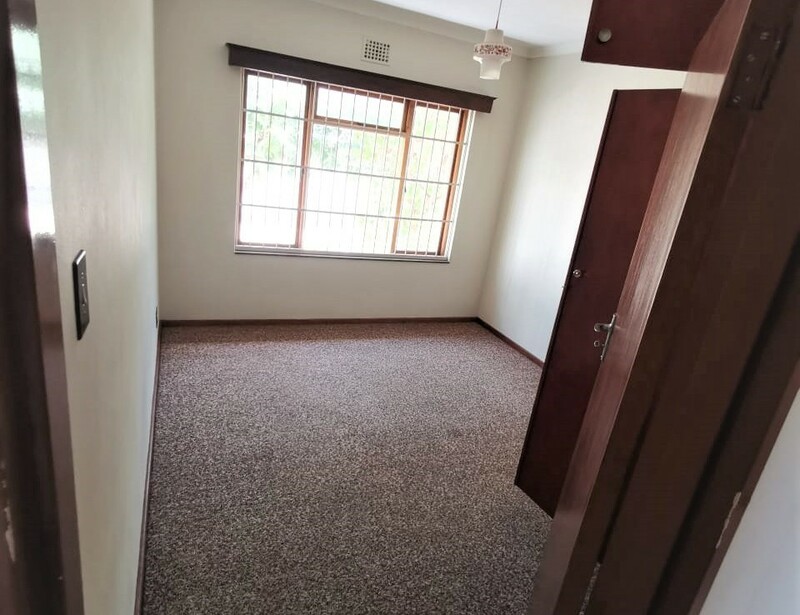 This home offers ample opportunities – a nice family home or home offices, ideal as doctors rooms etc. 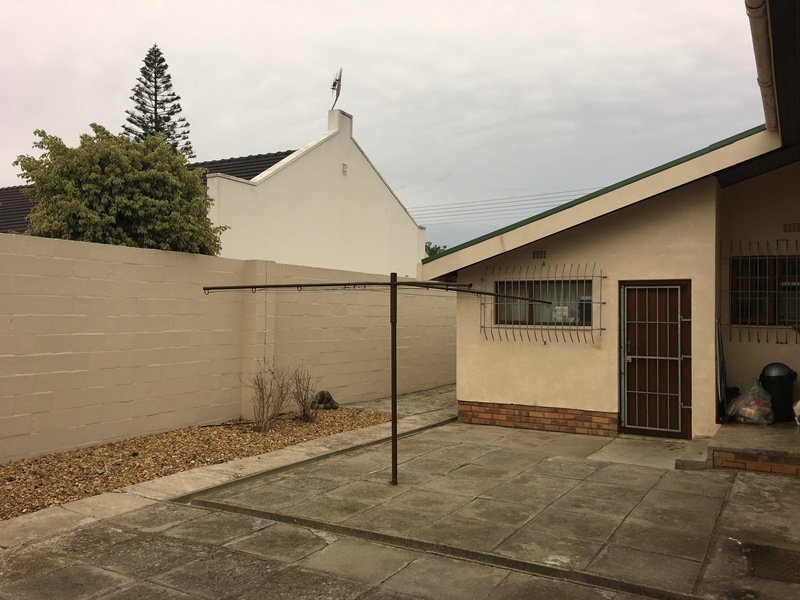 with ample parking in front. 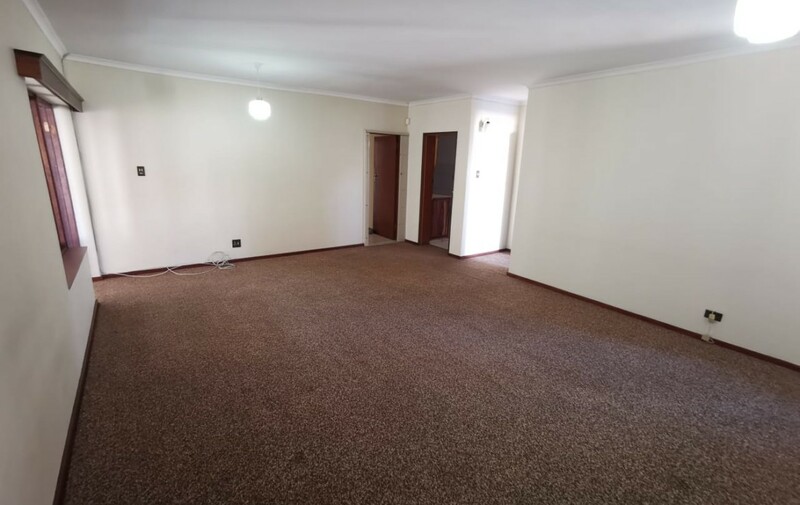 On entering the home you are greeted by a very spacious lounge / family room with fireplace. 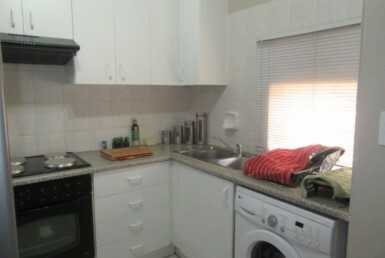 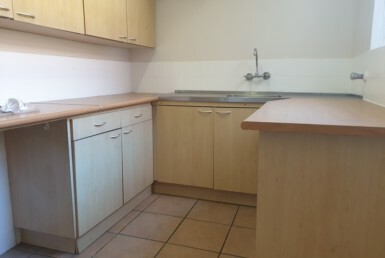 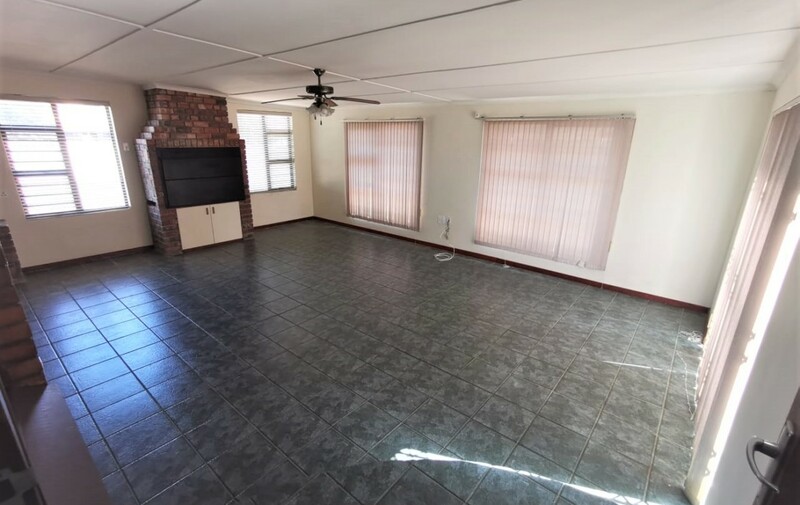 Braai room with space for entertaining leading to low maintenance garden. 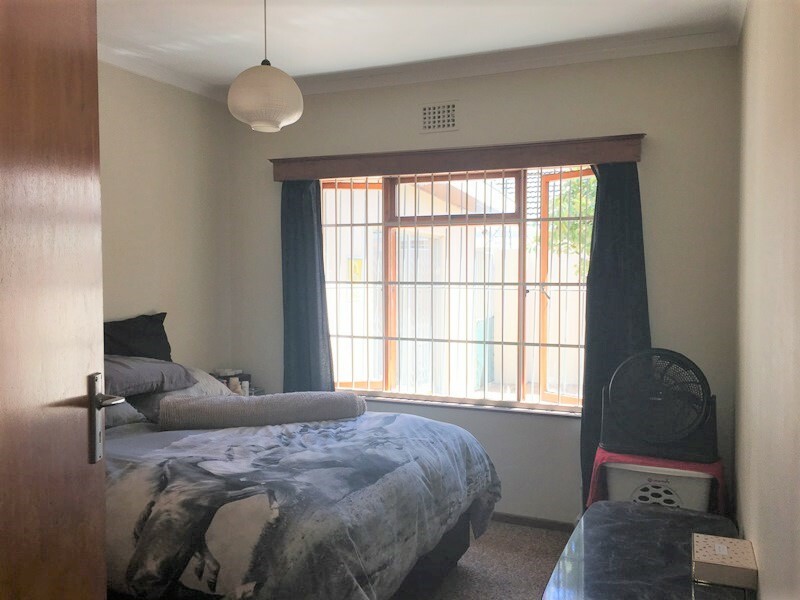 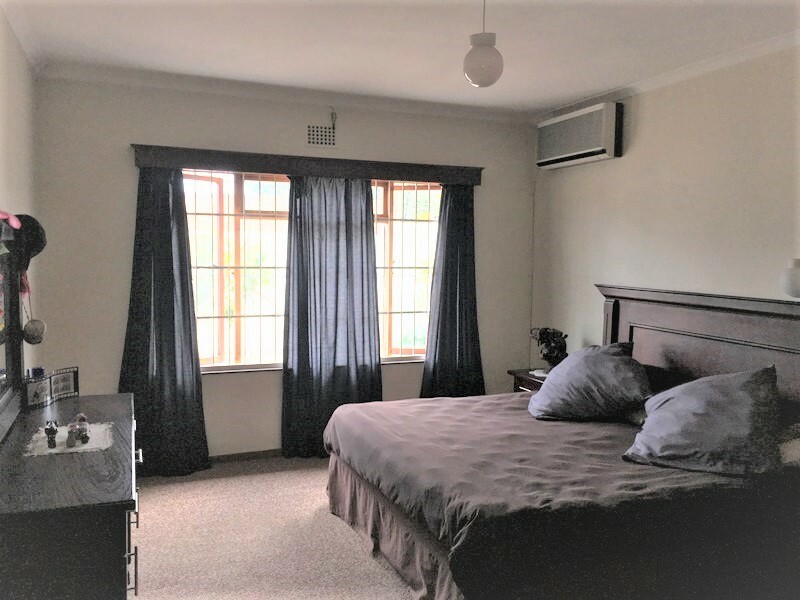 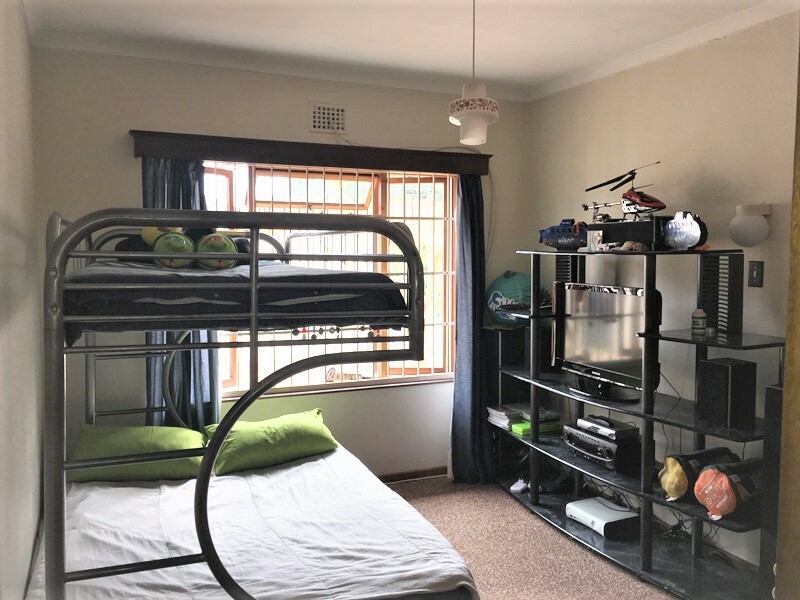 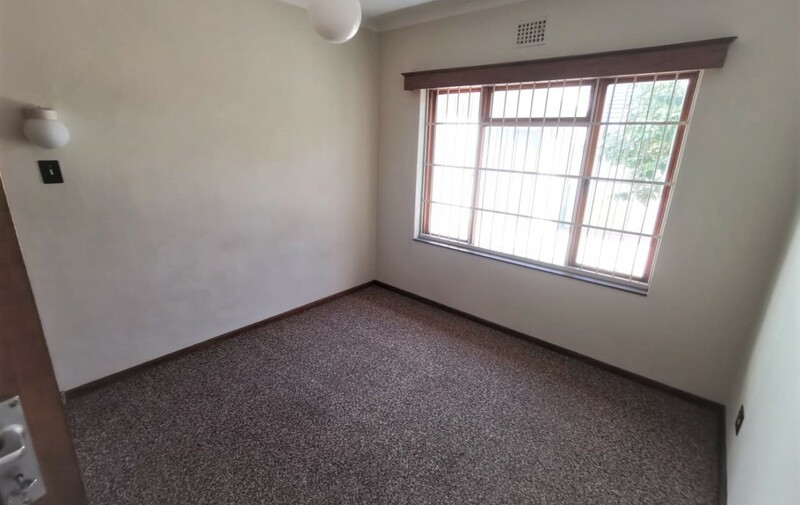 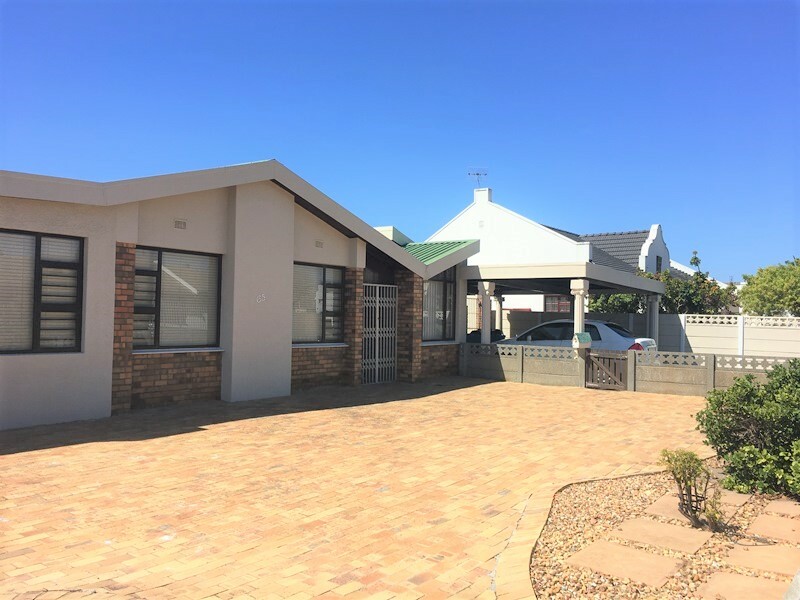 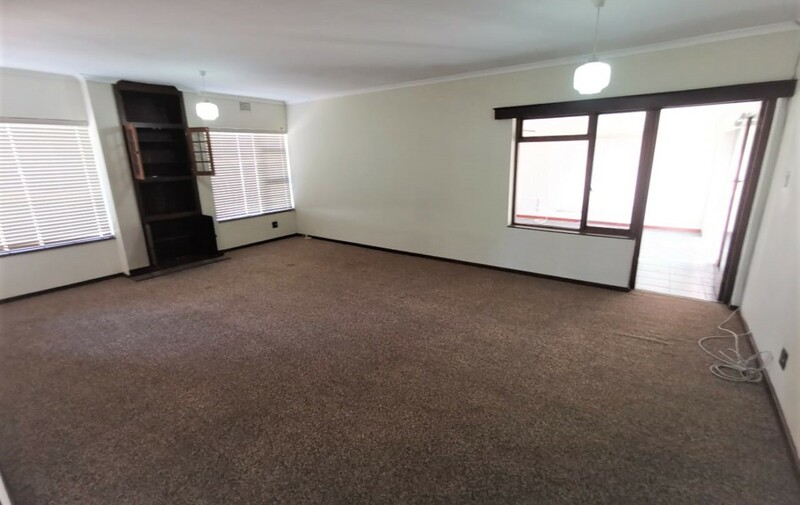 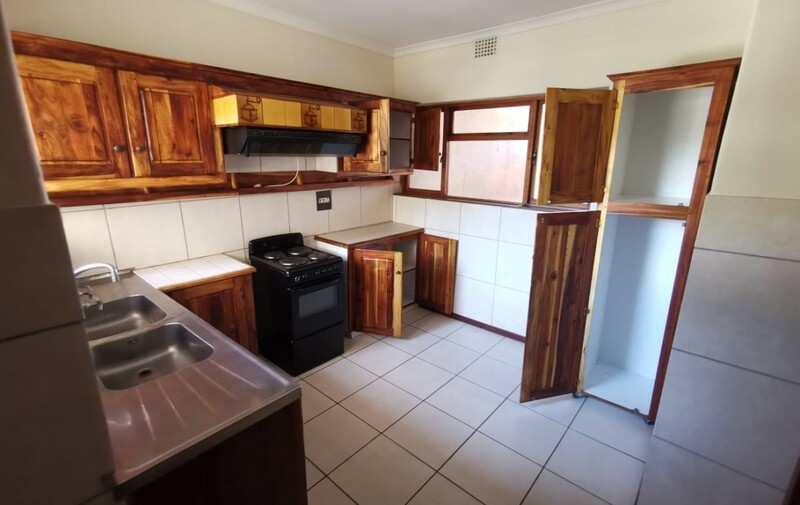 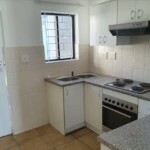 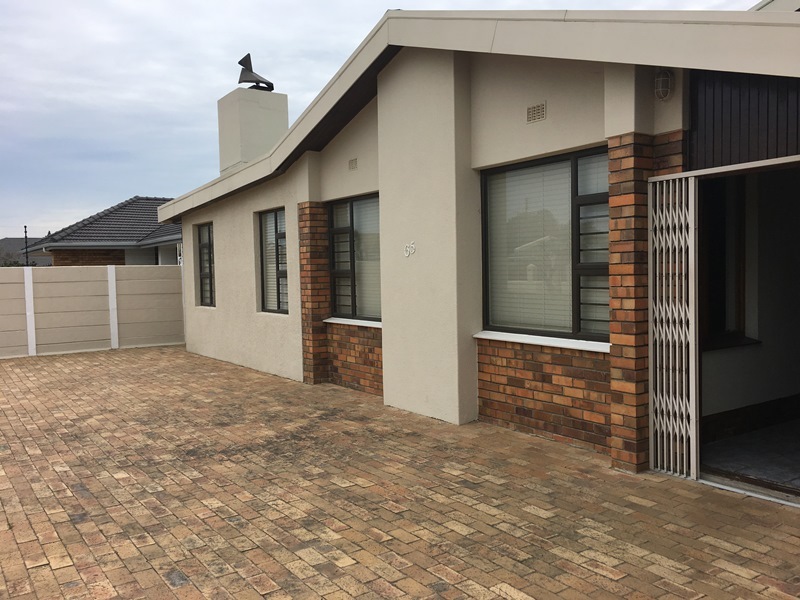 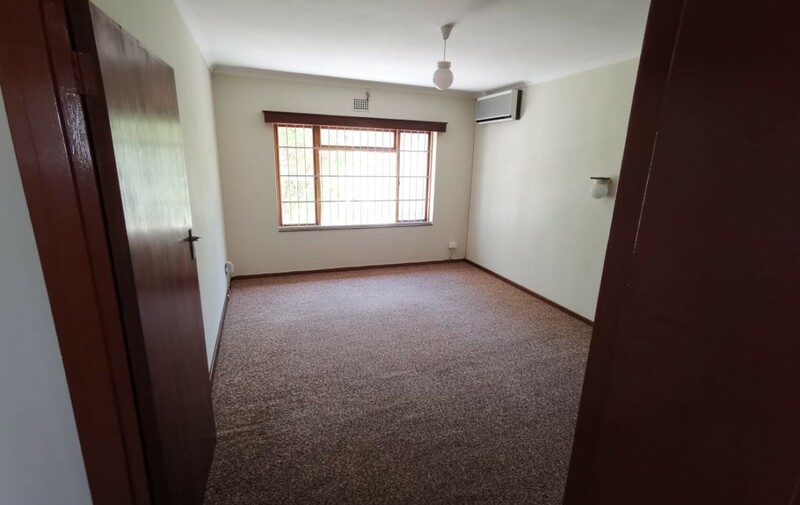 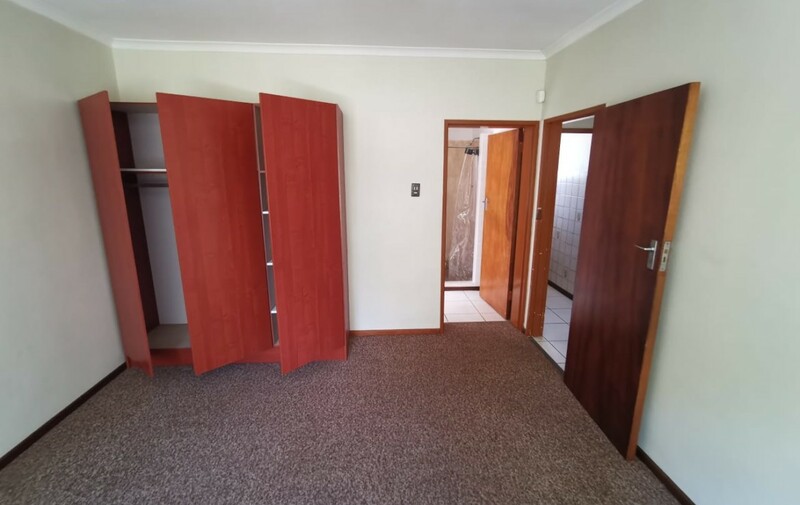 Both the Braai and family rooms have ample space to be subdivided, should this be utilised as doctors or fisio rooms etc. 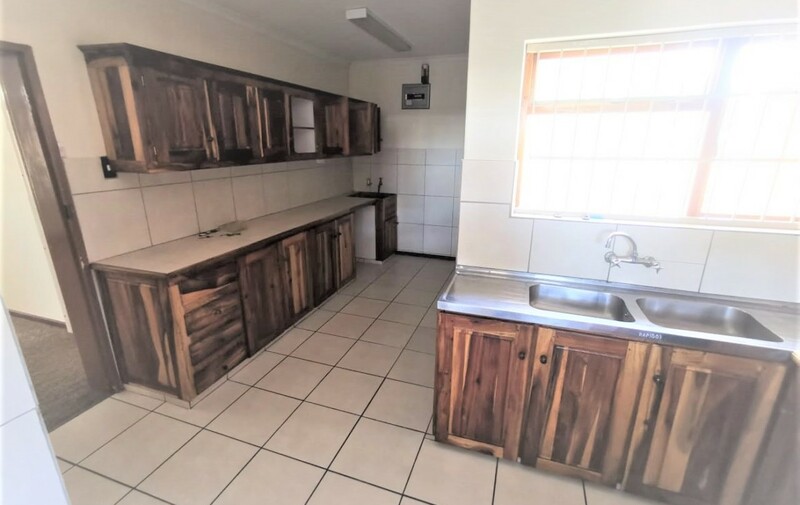 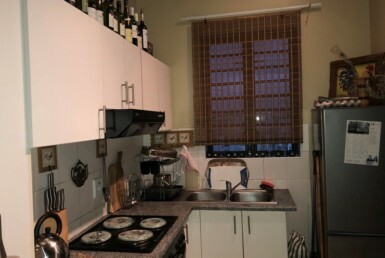 Kitchen space with lots of cupboards, cupboards with solid wood finishes. 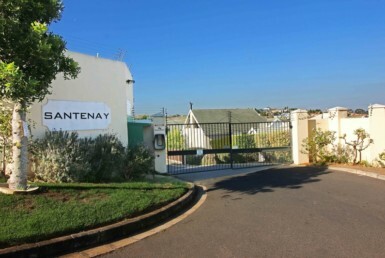 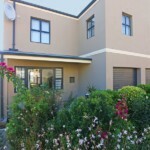 Garage, Carport and secure parking behind gates for 4 cars in well kept low maintenance garden. 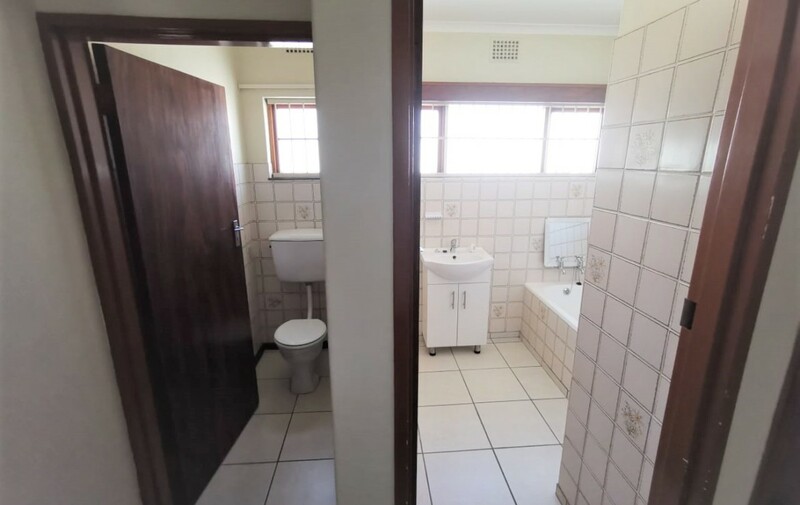 Close to many amenities and major roads.